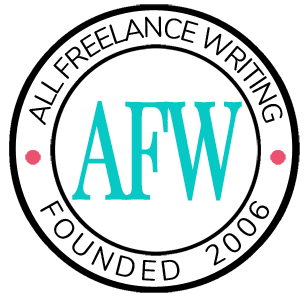 What is a Freelance Writer Platform? "What is a freelance writer platform?" Five things you can do to start building your freelance writer platform. I've also created a simple SlideShare presentation that you can view above, and an audio post version which you can listen to below. Be sure to check out the blog post: What is a Freelance Writer Platform (and do I Need One)? Right now, I feel stuck because I my website needs a serious makeover. I’d rather pay a professional web designer to revise my website. However, I have to figure out how I want my website to look.